Illenium is not only a DJ but also a musician and a producer. 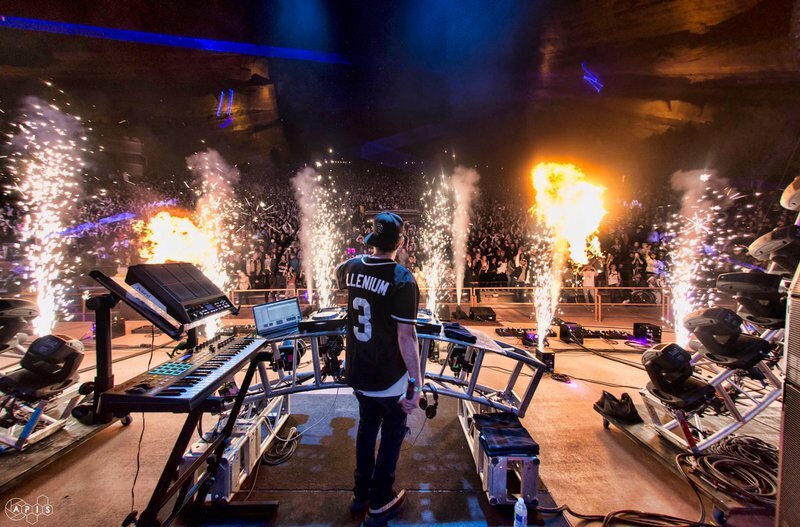 In 2013, Illenium made his official debut with the release of his self-titled EP . His appearance sensationalized the music scene. His genres are Dubstep, Trap, Future Bass. Illenium is a very well-defined producer. 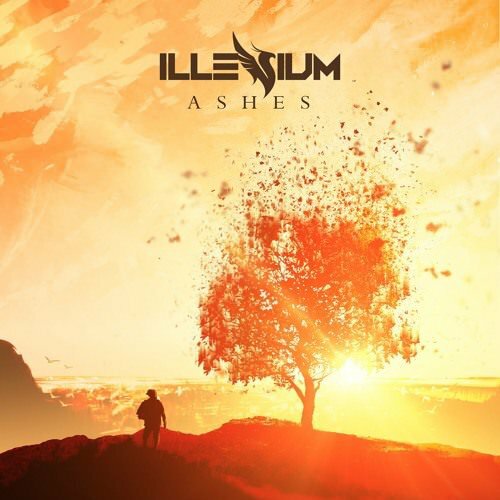 Illenium is really famous of the album "Ashes" released in 2016. The first album was released to the 6th place in the electronic music list. "The son of the phoenix" - Illenium, watching the cover of the album is like a phoenix who is on the journey looking for a symbol of the Phoenix, and the phoenix is his logo. He is known as the remix , the most famous is the adaptation of The Chainsmokers - Don't let me down illenium Remix, this is really popular and it's got 399 million More click rate on YouTube ! If you haven’t heard of it, keep up! In 2017, his second album "AWAKE" was released, which was included in Billboard's "Best Dance/Electronic Album 2017". It is also the first in the 12 countries' iTunes electronic dance charts. 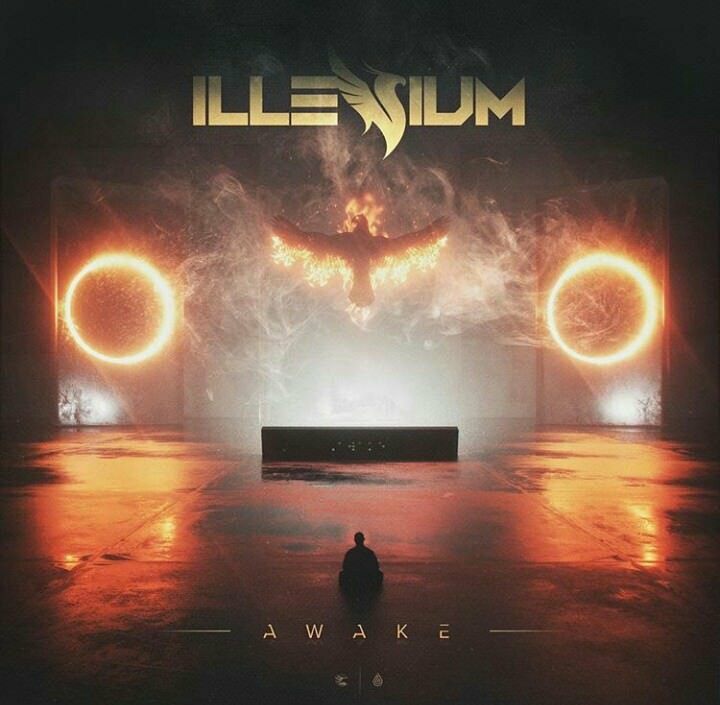 It is Illenium's one of the impressive works so far. 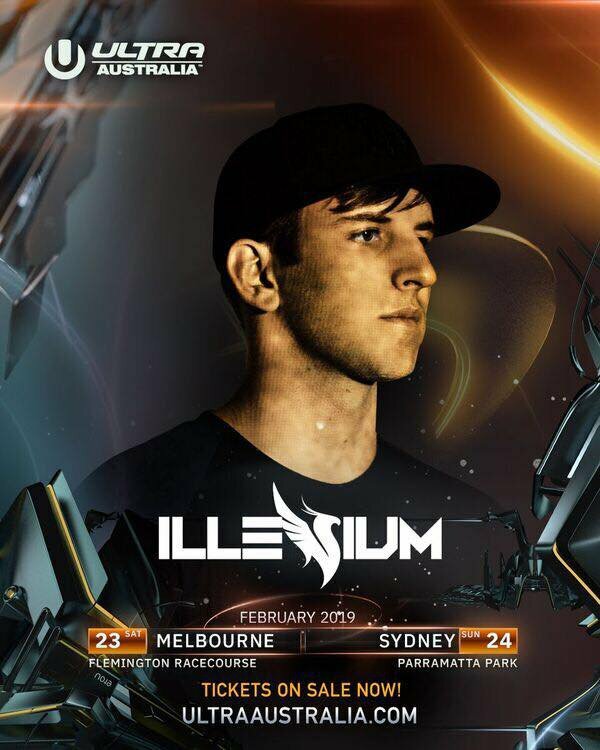 If you like Illenium, you must not miss 2019 Ultra Australia, and you will be full of electric energy in Sydney and Melbourne in February. VVip information: limited VVIP , please contact vvip@festground.com for more information. We The Fest add 12 new acts to 2019 lineup! Countdown 60 days to DWP-X !! !